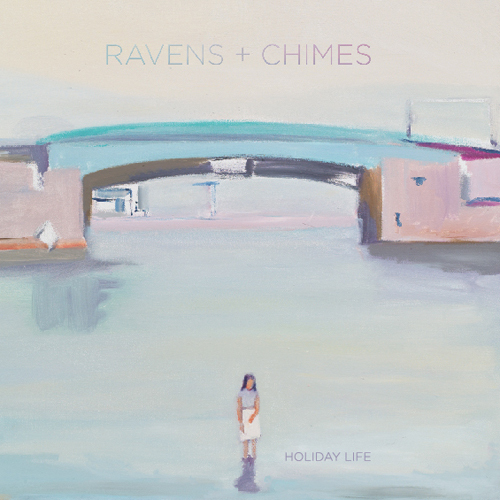 At first listen, you could put Ravens & Chimes into the same neighborhood with bands like Arcade Fire and Beach House. But listen further and you’ll see why R&C deserves their time in the spotlight. Holiday Life is a trip through Brooklyn streets and hip places you have yet to discover. We found ourselves just letting loose and soaking in the piano laced melodies and duets found throughout the album. It’s a polished, enjoyable effort that could easily be on people’s top 10 lists. The full album isn’t available on Bandcamp digital delivery (physical CD only) but you can snag the MP3 album on Amazon.